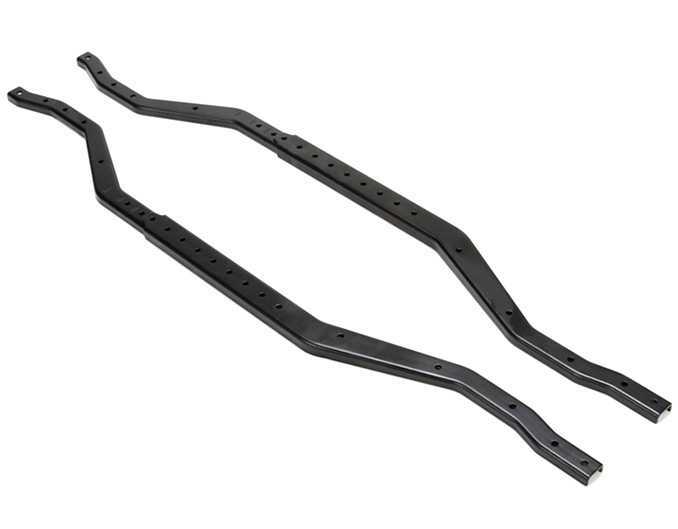 Steel, C-channel frames form the backbone of the Ascender chassis and give you four wheelbase lengths to choose from: Stock Wheelbase of 12.36 in (314mm), 11.9 in (302mm), 11.4 in (290mm) and 10.95 in (278mm). Markings on the frames make wheelbase adjustments easy. Great selection and super fast shipping! I haven't built the kit yet but am looking forward to getting some more parts for the truck to set it up. I was really hoping while putting it together that it would be my new favorite rig, especially since it looks great and my paint work was great as well. But its a bit of a let down, the suspension setup is lack luster at best. ring and pinion break with no effort, drive-shafts are limp noodles, and I've broke two front axle shafts. 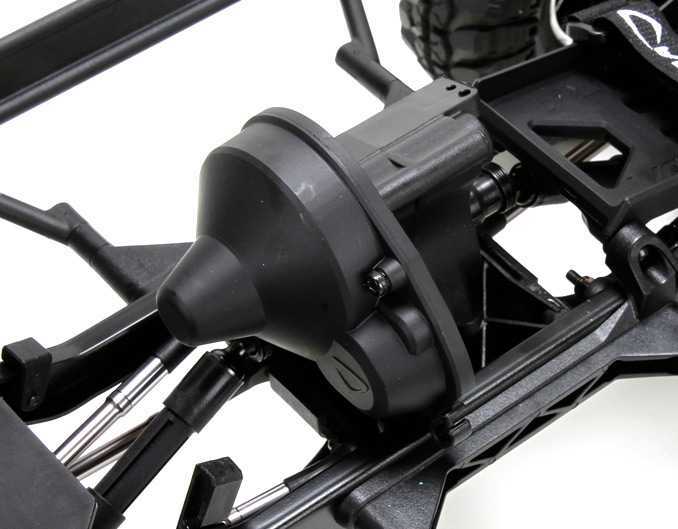 MIP drive shafts and HD ring and pinions are a must. 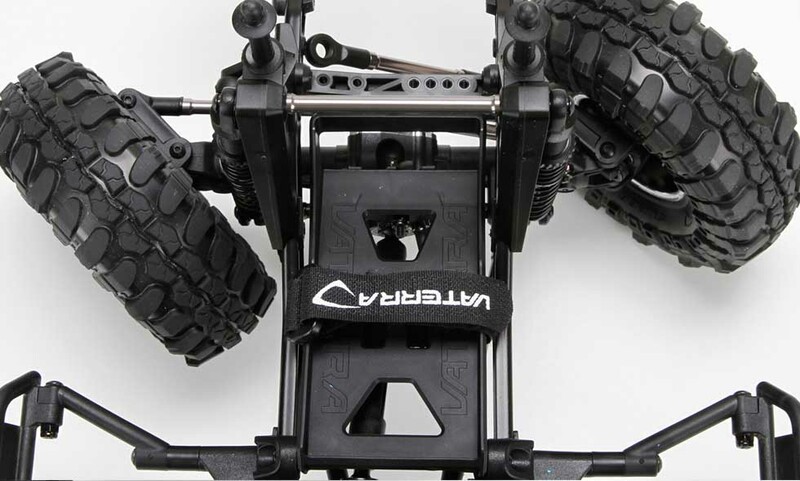 The battery tray is a nifty idea and it has some clean wire mounting options, and very high clearance axles. 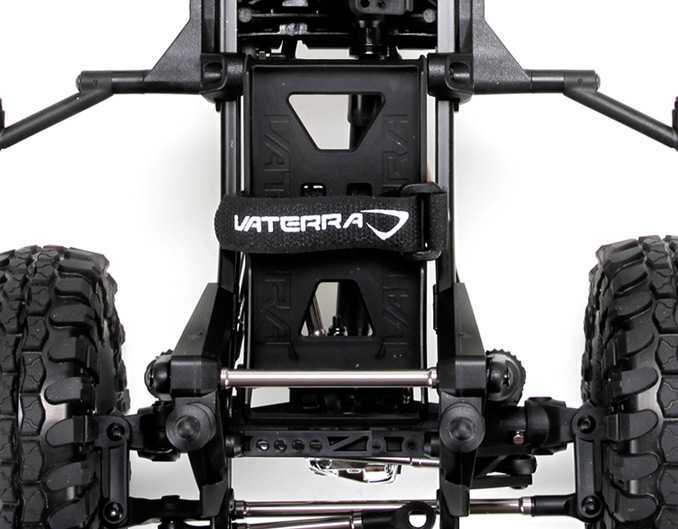 I want to like it so much but I find myself driving my other scx-10's much more as they perform more consistent, better, and I dont have to worry about breakage at any time. 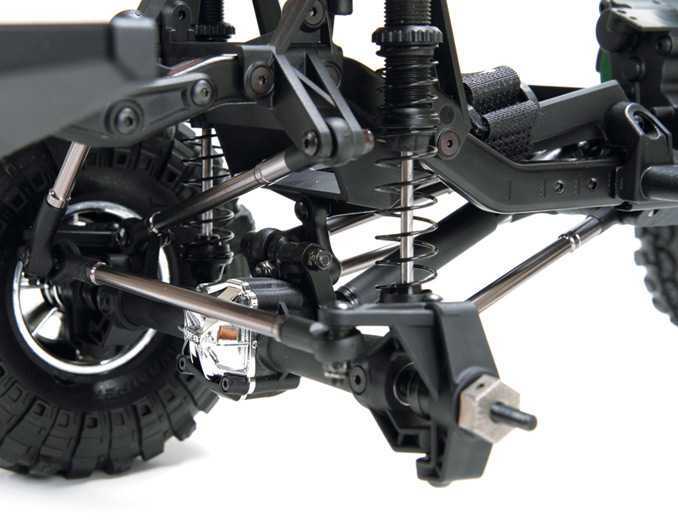 Throttle control and skillful tire placement to avoid breakage are a must with the ascender. as always i get great service from corey and the people who work for him............kit needs to have better driveshafts broke mine first run on front but had a extra one in kit......other than that no problems.